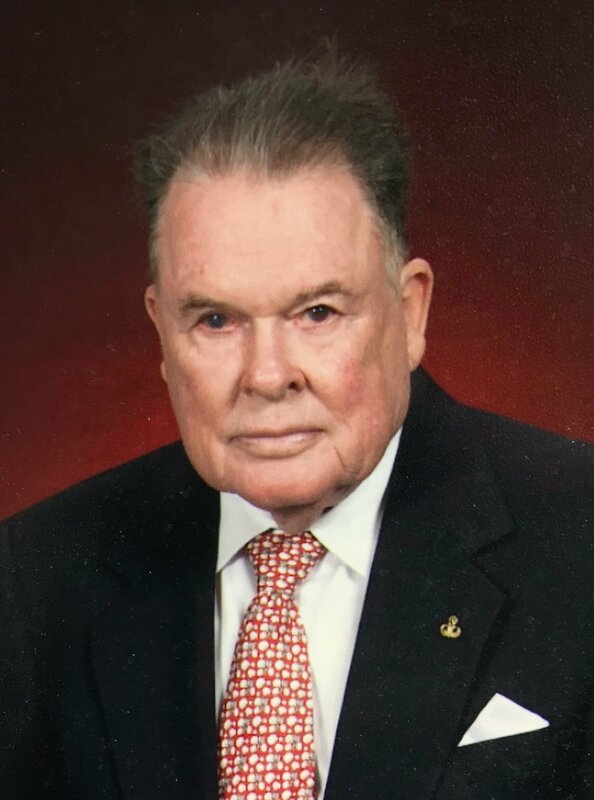 FLOYD O’CONNER, 90, passed into Heaven on Friday, October 2, 2015. He was born July 27, 1925 in Como, MS and was a member of Longview Heights Baptist Church in Olive Branch, MS. He retired from the United States Army as Sergeant Major in 1965, having served in World War II, Korea, and Vietnam. In addition to other medals and recognition, he received two Purple Hearts while serving our Country for more than 20 years. Visitation will be Tuesday, October 6, 2015 from 1 p.m. until the service begins at 2 p.m. at Twin Oaks Funeral Home in Southaven, MS. Burial, with full military honors, will follow in Twin Oaks Memorial Gardens in Southaven. He leaves three grandchildren, Sabrina Ewing and her husband, Ronnie, Bryan Wright and his wife, Mindy, and Kevin Wright and his wife, Nancy; four sisters, Merlene Gordon, Erlene Clark, Elizabeth Sanders, and Gertie Matthews; one brother, Howard O’Conner; seven great grandchildren, Cayce Anderson, Caleb Anderson, Rainer Smith, Rachel Wright, Rebekah Yeldell, Amanda Bradley, and Adam Wright; and two great great grandchildren, Ryan Cone and Kaylee Grace Wright. He was preceded in death by his wife, Berta O’Conner and daughter, Joan Dale. Sgt. Major O’Conner was my ROTC instructor at Messick HS in 1967-68. Sarge was the epitome of a civilian warrior. He was tough as nails yet caring. He was strict yet liked to have fun. Sarge was a man’s man. I still remember him driving up to school in his little two-seater MG wearing his shades and that big gold watch sparkling in the sun. Sarge was cool without even trying to be cool. I don’t know of anyone who sat under Sarge’s tutelage (including his stories of three wars) and did not come away a better person and with the utmost respect and regard. It was an honor and a privilege to have had Sarge in my life. May God give his family and loved ones special grace in this difficult hour. Previous Marvin Donald Pilgrim Sr.